Dedicated in loving memory of Olga and Bernard Sandler, Avigayil bat Pinchas and Dov ben Yaakov and Lena Cowan, Liba bat Ben Tzion. Credited with authoring works of poetry and prose as he witnessed the tragic destruction of the Beit HaMikdash and deterioration of Judean monarchy 2,500 years ago, the prophet Yirmiyahu serves as a source of strength and bastion of truth for future generations. He witnesses and mourns the vicissitudes of his generation: from a state of political autonomy to exile, from Temple worship to destruction, and from social order to chaos. Reminiscent of Moshe Rabbenu, Yirmiyahu reluctantly assumes the position of national prophet and accompanies the people for 40 years. But whereas Moshe led the People of Israel from Egypt to the Promised Land, Yirmiyahu sees them led from the Land into exile. Yirmiyahu shares his woes with the people and with God, even requesting respite from the burden of responsibility born of prophecy. Although threatened with death and attacked by his own brothers, he adamantly admonishes the people for their sins and explains the true reasons for the disasters they experience, with both integrity and perseverance. 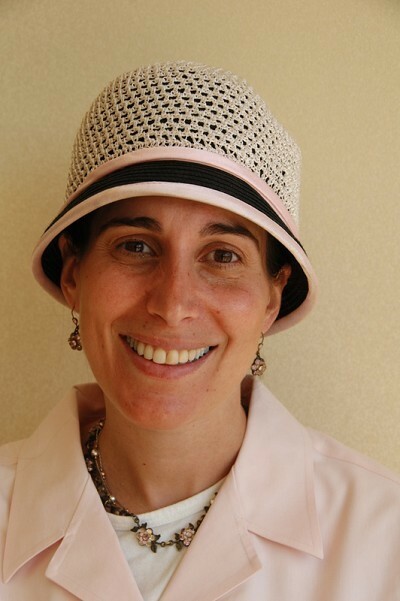 Rabbanit Shani Taragin is currently pursuing her PhD in Tanach while teaching Tanach in Midreshet Lindenbaum and at MaTaN, Migdal Oz, Sha’alvim for Women, Lander’s College, and the Women’s Beit Midrash in Efrat. She is a graduate of Nishmat’s Keren Ariel Program as a halachic advisor in issues of family purity law. March 4, 1943 – Transport number 50 departs with French Jews to Maidanek/Sobibor. 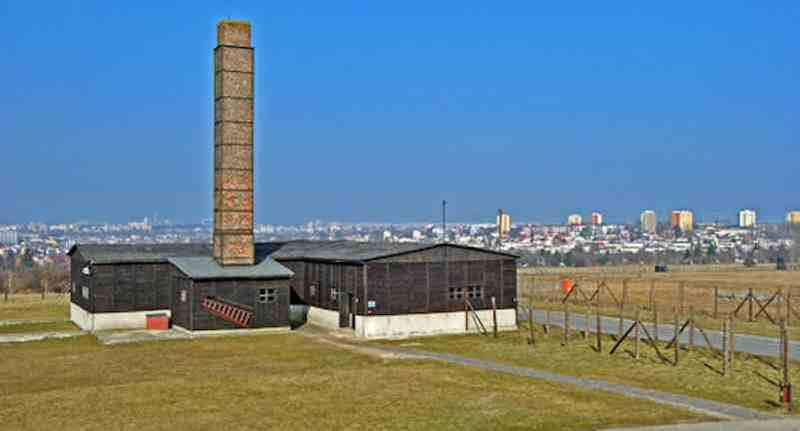 Unlike other similar camps in Poland, Majdanek was not located in a remote rural location away from population centres, but within the boundaries of a major city ). This proximity led the camp to be named ‘Majdanek’ (“little Majdan”) by local people in 1941 because it was adjacent to the city’s district of Majdan Tatarski (“TatarMaidan“) in Lublin. After the liberation, in August 1944 the Soviets protected the camp area and convened a special Polish-Soviet commission, to investigate and document the crimes against humanity committed at Majdanek. This effort constitutes one of the first attempts to document the Nazi war crimes in Eastern Europe.